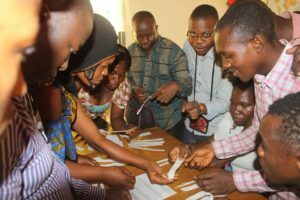 IDEAS For Us – Guinea was founded in 2018 after Francois Phopho Kamano became the ninth IREX Fellow to IDEAS For Us and traveled to Orlando, Florida for a four-month immersion program from August to December of 2018. The United States Department of State specially selected him as a candidate and IDEAS selected him. Water pollution because of improper waste disposal, 35% of people do not have fresh water and there are water-borne diseases. 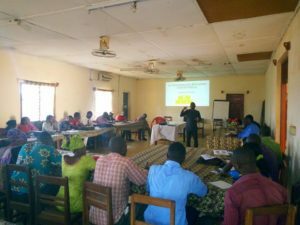 Francoise and his newly formed Guinea team is working to launch a Community Action Project that will plant 50 native trees at the border of a river in his hometown which is actively used as a celebration area. 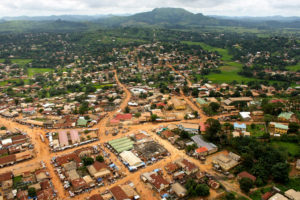 The project will incorporate volunteers, local officials, and those who seek a greener Guinea. Please reach out to [email protected] and we will connect you with the current leaders of IDEAS For Us – Guinea. Click here to follow IDEAS For Us – Guinea on Facebook. 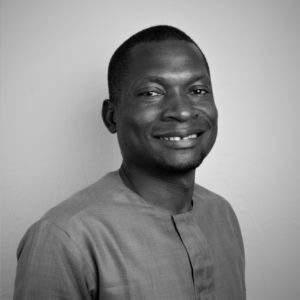 IDEAS For Us – Guinea is headquartered in Gueckedou, Guinea and is lead by Francois Phopho Kamano.